It’s here on demonstration – and it’s setting new references for any source component. It streams music in all formats at a level that will astonish you – it does with everybody who hears it. Performances hang in the air, with natural presence, space and timbre. The two-box Quiescent Streamer, head unit and power supply, with resonance control features such as CNC-machined cooling tubes, not fins that ring. Note also the non-metallic tops that break re-circulating magnetic fields. Read a full description of the astonishing in-depth absorption – at circuit level and in the cabinets – of vibration and radio frequency interference (RFI). These pollutants are present in all music systems, mostly generated internally by the system itself, and they mutilate the musical signal and destroy information. Cosseting the music signal is the Streamer’s great strength. 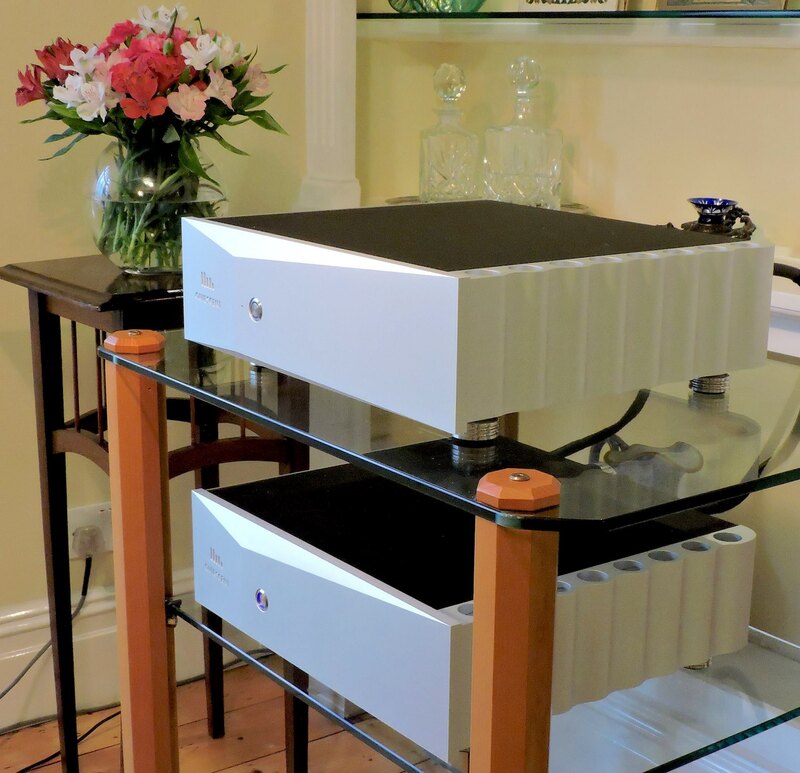 Other products in the pipeline from the same stable, with similar ground-breaking internal pollution absorption, will be a DAC, a Balanced Power Supply and amplifiers. Under Mains/Cables see similar technology applied to the company’s Peak absorption modules for mains and loudspeaker cables.